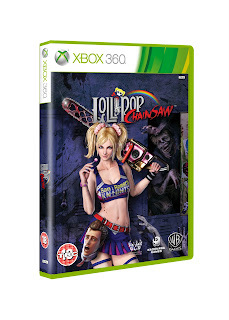 Warner Bros. and Kadokawa Games are excited to reveal the key art for Lollipop Chainsaw! 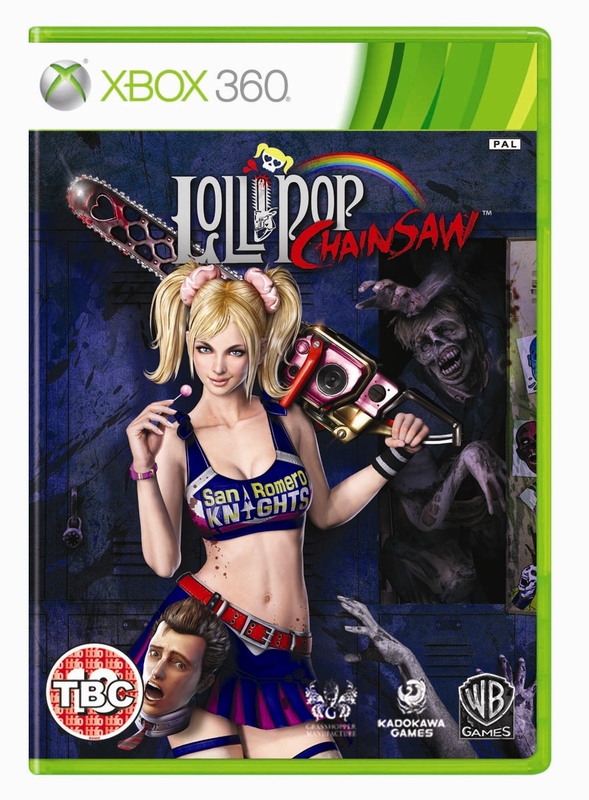 The new front of box shot features the game’s main character, Juliet Starling! 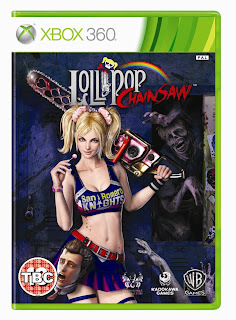 This art will also be featured as the main image in Juliet's Yearbook Tab on the official Lollipop Chainsaw Facebook page. The tab includes the “Juliet’s Head of the Class” yearbook contest where fans will be able create their own gruesome and customised zombie headshot and then join one of the San Romero High’s cliques. Fans can then vote for their favourite submissions and the top rated portraits will be included in Juliet’s Head of the Class Yearbook and on the front page of the gallery! Yep, it does look pretty good!